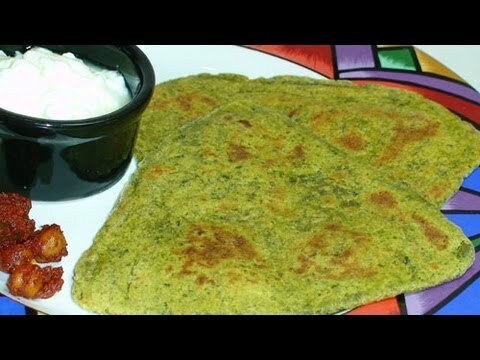 Whats your favorite Paratha Recipes ? Cut the gobhi into small pieces. Boil it and then add salt, red chilli powder, turmeric powder and amchoor. mix it well and use it as stuffing for the parathas. What is your favourite Indian recipe? What's your favorite Indian Food Recipe? What is your favorite Middle Eastern recipe? Who likes to cook Indian food? What's your favorite recipe? What are some of your favourite vegetarian dishes? Why do Americans call a grill a barbecue? I made Mac & cheese to take to a relative whose mother died. Should I bake it before I take it? Or take it there and bake it? How can you put flavor in your food when cooking it on a propane grill?